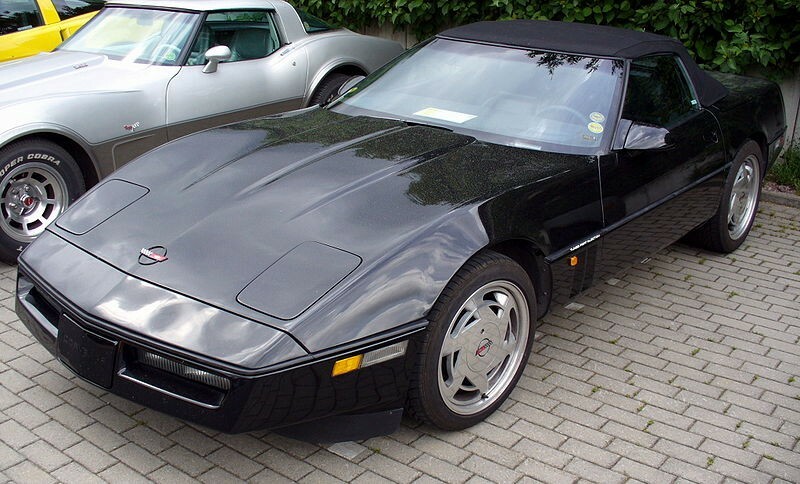 1984-1996 Chevrolet Corvette – The fourth-generation Corvette was the first complete platform redesign since 1963, but the formula remained the same. It featured a big V-8 up front, two seats and rear-wheel drive. Brock Yates praised it in 1983 for being “capable of 140 mph top speeds, 0-to-60 times under seven seconds and 15.2 second quarter-mile forays.” He also commended its braking from 70 mph to a dead stop for besting a Porsche 928. Better yet, every model year that followed the ’84 improved on those stats. And yeah, all but the most perfect and limited production C4s (ZR1s and Grand Sports) are cheaper than 911s. 1990-98 Eagle Talon – If you’re interested in performance, you’re definitely going to want the TSi AWD version. Like its Mitsubishi and Plymouth cousins, the Talon TSi AWD was turbocharged and, as its name suggests, equipped with all-wheel drive that allowed the 195-hp pocket rocket to accelerate to 60 in less than seven seconds and also decreased torque-steer. Skip the automatic though, as it only produced 180 hp. The second generation debuted in 1995 with updated styling and even more power. Although finding a clean, unabused Talon might be tricky, it shouldn’t cost anywhere near a mid-’70s Porsche and will be much more rare too. 1985-91 Mazda RX-7 (FC) – A bit unconventional due to its rotary engine, the naturally aspirated (NA) version of this car initially only produced 146 hp. But updated in 1989, the RX-7 received lighter rotors, better engine management and a higher compression ratio that produced 160 hp in the NA version and 200 hp in the turbocharged model. Four-piston front disc brakes were available on some models, too. The turbo hustled 0-60 in just over 6 seconds and ran the quarter-mile in under 15. 1983-89 Nissan 300ZX (Z31) – The Z31 is a direct evolution of the Datsun 240Z, but it also helped introduce Japan’s first mass-produced V-6, a transition from the inline-6 that the series used until this generation. Like other cars on this list, there were naturally aspirated and turbocharged variants. You’ll want a turbo, and to be honest its performance isn’t much better than a mid-1970s Porsche 911 (although it is better). The entry price, however, is much lower. 1989-99 Toyota MR2 (W20) – Blessed with a mid-engine drivetrain and a naturally aspirated or turbocharged four-cylinder, Automobile compared the previous generation to Ferrari’s 308. A turbocharged MR2 will sprint to 60 mph in about 6.1 seconds, roughly one-and-a-half seconds faster than a mid ’70s Porsche. Additionally, maintenance is far cheaper, and decent examples can be found for less than $10,000.